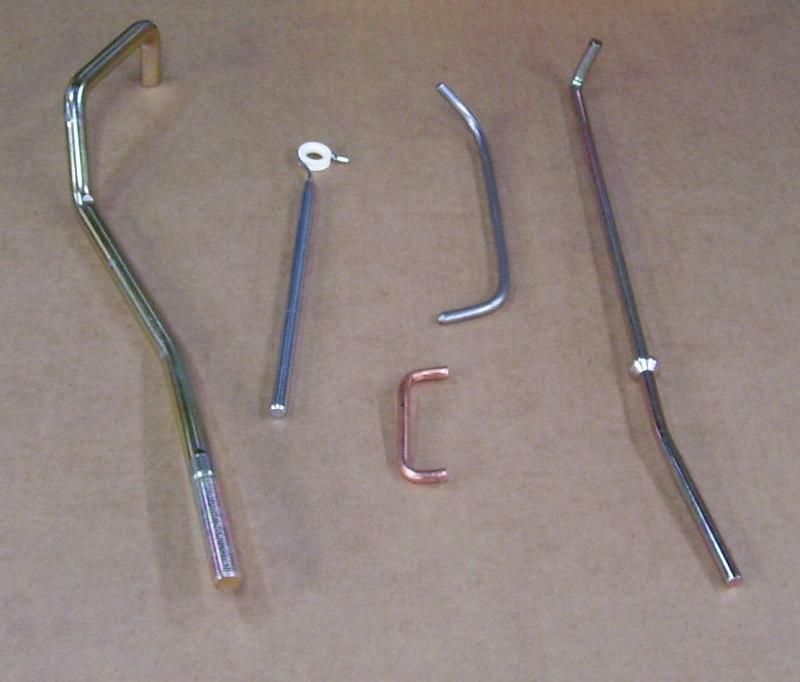 M-B Industries and its divisions, Mitchell Bissell and Sunbelt Stamping, have a long history of making wire forms that include small run specialty items used for tents and wireless fences and high volume lawn mower rods ,hinge pins and electrical conductors for the watt metering industry. 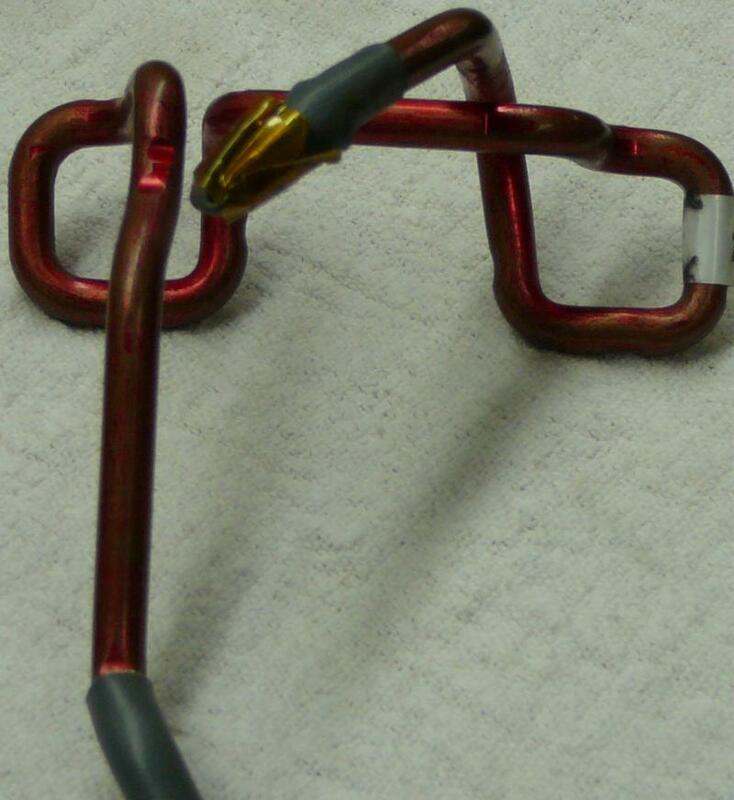 M-B In dustries has capabilities for cold heading and collaring of wire up to .500" diameter. Wire is formed with computer programed benders, electric benders , four slides, and pin tooling for wire up to .750" diameter. We have just added two new 3D CNC wire benders to increase our production capacity. Testing of wire forms to verify compliance of tolerance is measured by lab technicians and gauges designed and built in house. Parts can be finished with in house zinc, flame spray ceramic, iron oxide blacking, clear and yellow dichromate, matte tin, and industrial hard chrome plating. Other finishes and treatment will be subcontracted to meet customer's needs. Please contact us with your wire form needs.